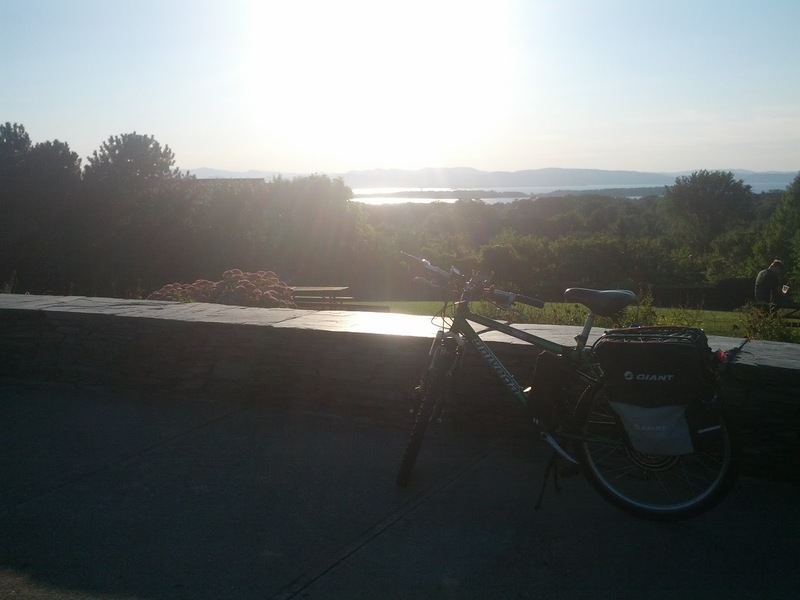 Just got back from an uneventful ride up to the north end of Burlington. The temp was perfect, a little breezy but mostly calm. Efficiency was through the roof, but I was light on the throttle and not in a hurry. 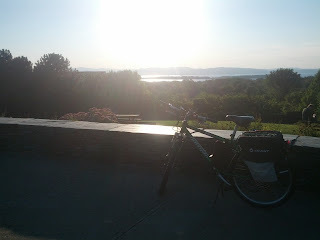 Stopped at overlook park on the way home. Took all bike paths on the way up, and main roads on the way back. I thought it would be treacherous with the rush hour traffic, but it wasn't too bad. Stayed in the bike lane or on the sidewalks for much of the ride. Laughed as I rode by all the motorists who were parked on Shelburne road, during traffic jam. 22 miles, 12.4AH. Could have easily gone twice as far.